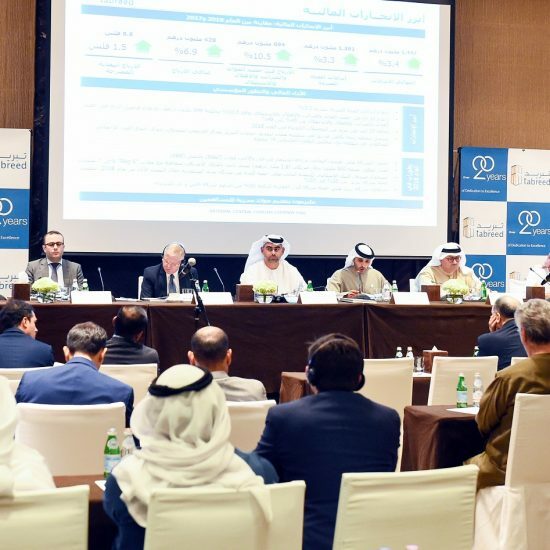 |By Arabian Post Staff|With the official implementation of Valued Added Tax (VAT) across the GCC coming into effect in January 2018, a majority of industries in the Gulf, including the burgeoning food production and manufacturing sphere, are worried about the ripple effect of the region’s first applied taxation. The Business Talks Conference will see top decision makers and market leaders gathering to outline, discuss and debate the future direction of the industry in the region and beyond amid rising populations catalysing an ever-growing demand for food. The Conference will examine the current state of the UAE’s manufacturing sector, drawing on commissioned research on future opportunities and challenges in front of an influential audience of industry members, manufacturers and consumers shaping regional food and beverage trends. “The UAE currently imports 90% of its total food requirements, so opportunities are rife for the industry to manufacture or process a significantly higher share of our domestic food needs at a local level – this opportunity is not limited to the UAE, it is the case across the region,” said Lootah, the Managing Director of Al Islami Foods, one of Middle East’s biggest halal food producers which has supply operations in Brazil and Australia, and which exports its products throughout the Middle East, the CIS and Europe. “We will leverage the conference to outline how regional food producers can enable faster and more cost-effective production of safer and more reliable products by implementing the latest ingredients, processing machinery, packaging equipment and logistics, warehousing and cold chain solutions into their operations.” The second keynote – Are You Ready for VAT? – will see key figures including Tarek El Sakka, CEO of Dubai Pepsi Refreshment Group, and other prominent market analysts address how the impending introduction of the five per cent levy will impact consumer spending and consumption, with a specific focus on the steps regional firms must take to maintain business growth by readying their internal and external finance systems, accounts, sales and supply chain strategies for the introduction of VAT introduction. 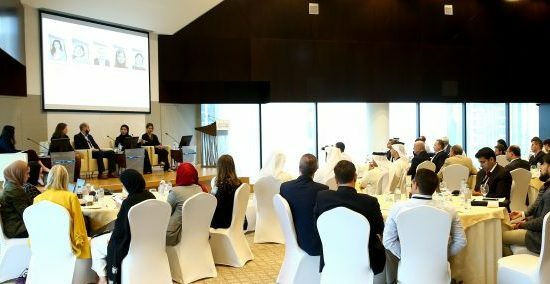 “The illustrious roll-call of speakers for this year’s Business Talks Conference will see the region’s leading business minds dissect the prominent business challenges facing the entire reginal food production sector, and duly demonstrate how Gulfood Manufacturing 2017 is once again right at the heart of the Middle East and global food supply chain,” said Trixie LohMirmand, Senior Vice President, Exhibitions & Events Management, DWTC. With Dubai now home to more than 16,000 food outlets and restaurants, including 2,074 new restaurants that opened between the middle of 2015 and the end of 2016, according to the latest figures from Dubai Municipality, the opening symposium on Day two of the Business Talks Conference on November 1, is sure to attract the attention of delegates. The Construction and Operation of Food Establishments will take the form of an interactive workshop to help delegates get an understanding of the legal requirements for constructing and operating a food establishment in Dubai, exploring best practice for layout, food machinery and equipment selection. Other sessions will include a look at the trends in the industry for 2017 and beyond, technological developments in food manufacturing and processing and Blending Human Expertise, Digital Platforms and Data Analytics: A Food Industry Perspective, which will give delegates an insight into how automation, digitisation and big data can transform their businesses. “We want visitors to leave this year’s show armed with potential business opportunities and greater knowledge and understanding of the burning issues shaping the growing food industry. The sectorisation of the show and the topics on the conference agenda are great enablers,” added LohMirmand. Gulfood Manufacturing 2017 will present food and beverage manufacturers with the unique opportunity to connect with more than 1,600 local, regional and international, suppliers and service providers, while creating easier access for these exhibitors to meet new customers to boost their business potential. To ensure participating companies can connect with the right partners and investors, Gulfood Manufacturing 2017 will host the ‘Big Buyers’ Programme, which will host more than 2,000 pre-qualified serious buyers at the show from across the Middle East and Africa, with a pre-determined budget to spend with participating exhibitors. The Gulfood Manufacturing Awards, meanwhile, will recognise industry excellence in a glittering ceremony and gala dinner at Dubai’s Conrad Hotel on the evening of October 31, while the Innovation Tours will offer visitors a memorable journey showing real-life innovations within some of the region’s top, award-winning food factories.